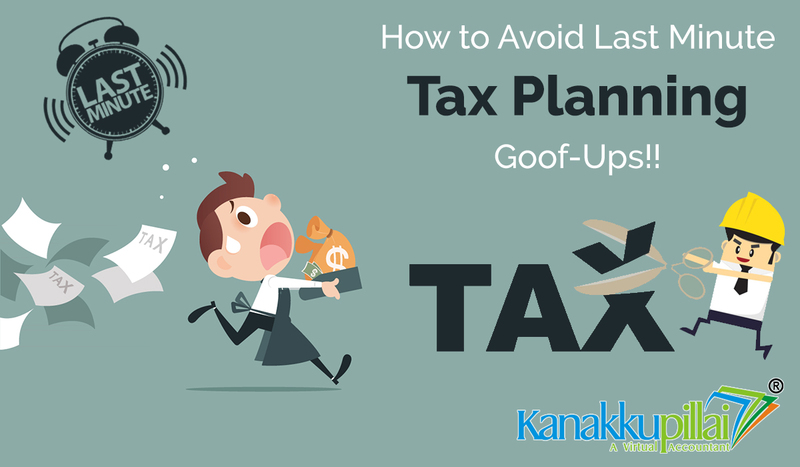 Home / Taxation / Learn How to Avoid Last Minute Tax Planning Goof-Ups!! Just a fortnight away from the March 31 s investment proofs’ submission deadline – One can almost visualize the panic frenzy employees rounding up the corridors of already overworked and understandably cranky Finance/Accounts teams of their employers. 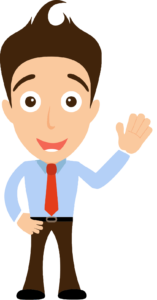 After all, this is the month when Payroll mills work round the clock – cleaning up the entire years’ Accounting metrics’ for the employers/employees – heavy files to be uploaded/whisked away on various government portals. Finance/Payroll hubs look no less than a Mission Critical NASA Drome; especially days before the final countdown of their D-Day, March 31 st . Data completion &amp; accuracy must go hand in hand or else all hell may break loose!! Could one blame the overworked finance folks or the employees with last minute ten thousand queries? Well, the answer to this question lies in the question itself!! The key note being “Last Minute”!! Agreed, one may land up with the most lucrative employment portfolios with an employer of their choiceà Crunching life or death threatening numbers, Developing hi-tech/disruptive path breaking codes yabadda yabbada! Fact of the matter is -None of the business /engineering schools will make you as investment/tax saving ready in 2, 4 or 5 years of your highly revered academic pedigrees’ pursuits as the last 15 days of chasing the “I never knew this guy existed in our company” The oh so non-impressive Payroll Executive. The payroll employee also knows this is his/her time of the year, so he/she doesn’t shy away from shooing away many desperate six-figured monthly take-home employees. The ones who would do anything to minimize the huge tax axe looming over their bank accounts – waiting to devour a 6 figured TDS adjustment chunk from their March salary. Let’s get back to our keynote – Last Minute. It will do you all a big good to remember through the year that after all “payroll waale ka bhi time aata hai.” Instead of waiting for the last 7 or 15 days – checking with colleagues/finance folks – How do I save up my taxes; it will be much easier to do your investment planning well in advance – so to say in April/May of every financial year. 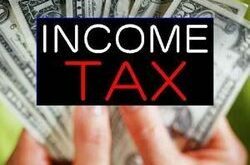 Remember the opportunity to save tax comes hidden with an opportunity to create future wealth. Even though tax saving might be the primary purpose of investing in tax saving instruments, it should never be the sole purpose, and the objective of wealth creation should be given equal weightage. Apart from taking note of the investment’s tax benefits, make sure you take into consideration factors such as returns, liquidity and risk to facilitate wealth creation. So do align the tax planning process with long term financial goals! 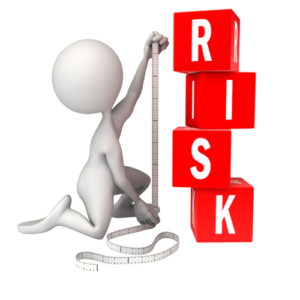 Irrespective of the rocket science that we may engineer in our job roles, ground level reality is -most tax payers are risk averse. This prevents them from investing in market linked instruments offer higher returns than traditional tax saving instruments such as PPF, NPS, NSC, tax saving fixed deposits. 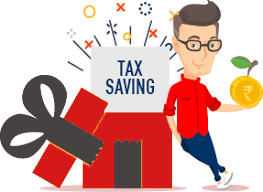 Let’s do a quick comparative study of these- Many investors are either unaware or simply ignorant towards the fact that tax saving mutual funds (ELSS) not only provide tax benefits of up to Rs.1.5 lakhs under section 80C, but also inflation beating returns, which are usually much higher than those of its tax saving peers. Gains from ELSS are tax free up to Rs.1 lakh, and long term capital gains (LTCG) tax is only levied on gains above Rs.1 lakh in a financial year. Including ELSS in your tax saving investment portfolio also provides greater degree of liquidity, as it involves the lowest lock in period of just 3 years. 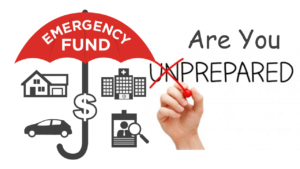 A well in advance tax planning exercise can give you the mental freedom and space to create a separate emergency fund meant for an unexpected situation in life. The desperation to reduce your tax liability, especially during the last quarter of the financial year, often leads many tax payers towards the decision to channelize their emergency fund into tax-saving investments – which is not advisable. It is a proven fact that last minute tax planning leads to erratic decision making and increases the chances of choosing not so optimum investment instruments. Moreover, last minute planning may even put you at risk of failure to actually get the tax benefits, due to reasons such as failure to timely submit investment proofs or delay in payment clearance. When you invest at one go (lump sum) in the last quarter of a financial year, you lose the opportunity to earn the full year’s returns on the selected products. Therefore, it&#39;s prudent to devise an efficient tax saving strategy in the beginning of the financial year itself. important is to save multiply every extra penny! Previous Don’t let the taxes tax you up!